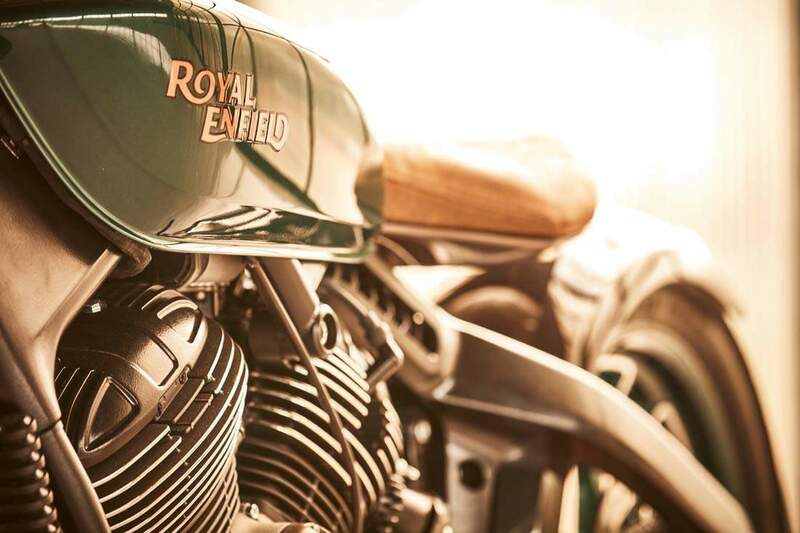 The Royal Concept KX was showcased at EICMA 2018 and Mark Wells, Global Head for Product Strategy & Industrial Design, said, “The 1938 Model KX is the perfect motorcycle to reinterpret our history and bring in a fresh, creative twist with our design and development capabilities. 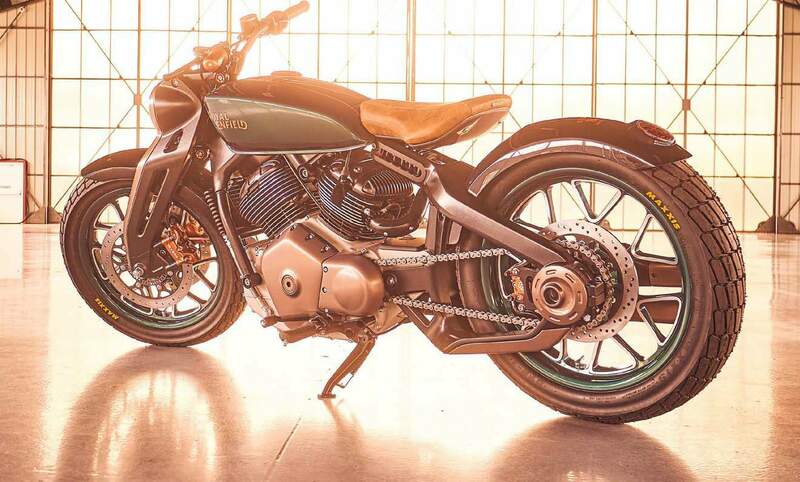 The Concept KX 2019 is a a perfect combination of innovative technology and traditional craftsmanship. This is, in a sense, a ‘flight of fantasy’ for motorcycle designers and allowed this team to bring in their creative design capabilities and experiment with the design language”. 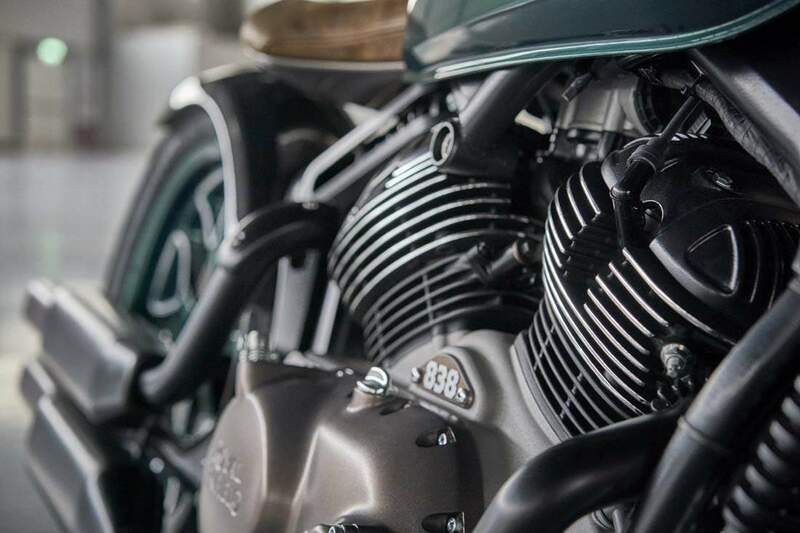 Royal Enfield says the Concept KX was inspired by the original Royal Enfield KX from 1938 powered by a V-Twin 1140 cc engine , which was the most powerful motorcycle of that time. While it still continues to sport the company's retro design language, there are some modern touches as well. These include alloy wheels, LED lighting at the front and rear, and a fully-digital instrument console. 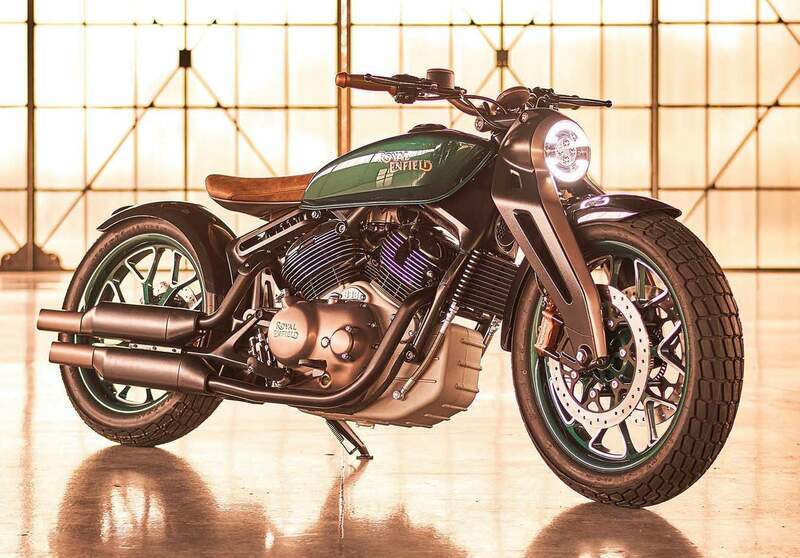 The concept features an 838cc, V-Twin, air-cooled motor. 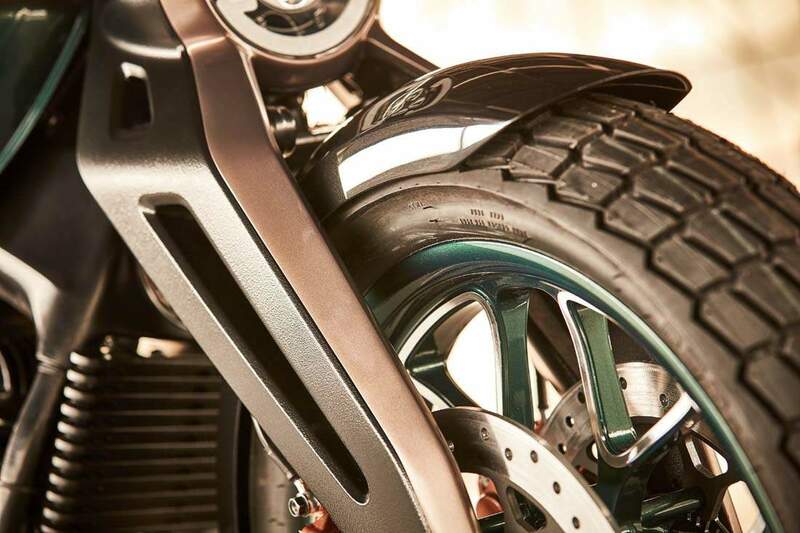 The motorcycle is built around a split-cradle frame that uses the engine as a stressed member. 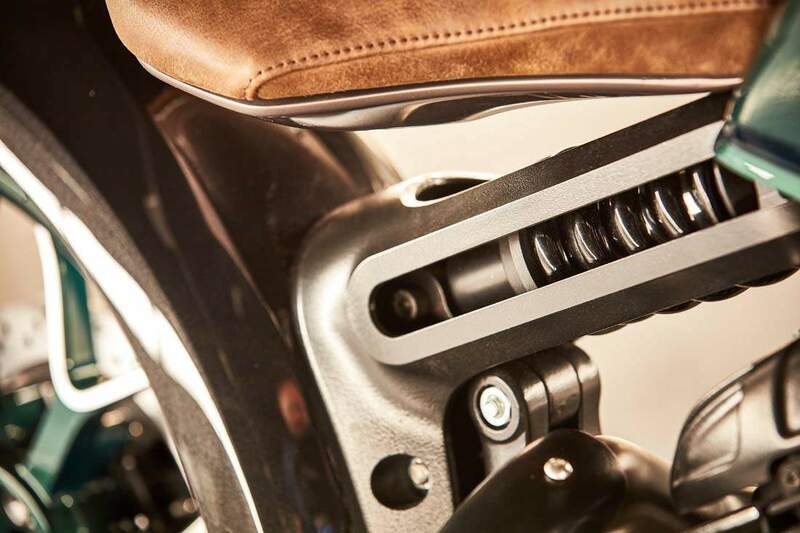 The front suspension are girder-type forks, and a monoshock placed beneath the seat at the rear. 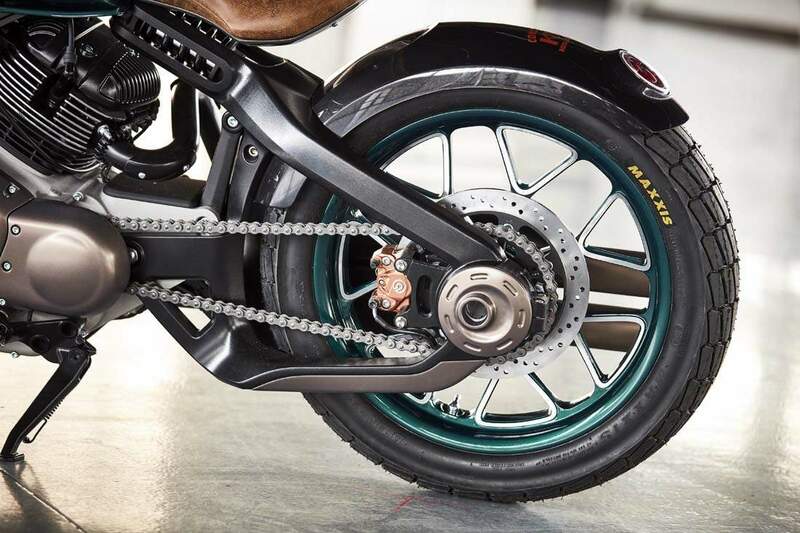 The cruiser employs twin disc brakes at the front with Bybre radial callipers and a single disc at the rear, and rides on alloy wheels shod with Maxxis slicks. 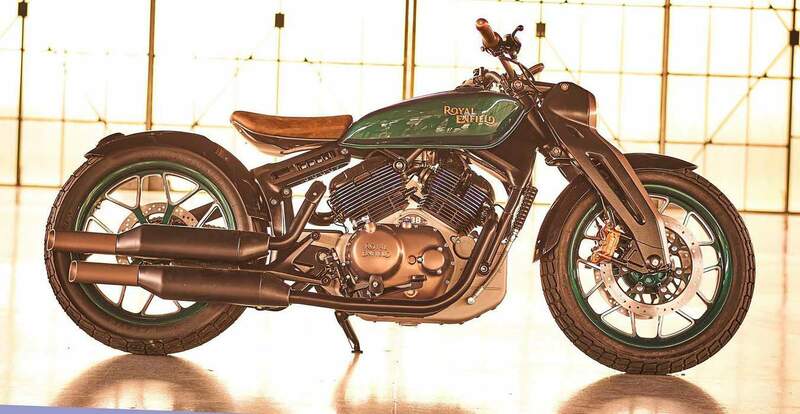 However, the motorcycle is only a concept, meant to showcase the creativity of the engineers and designers at Royal Enfield. 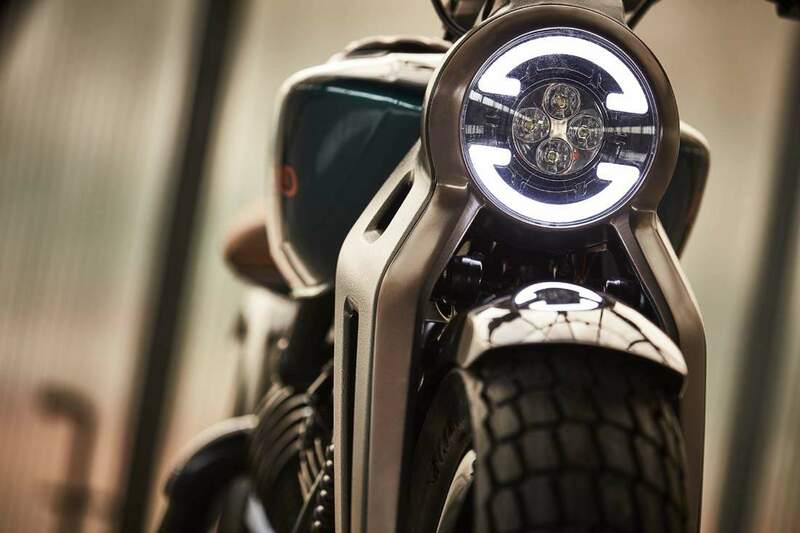 The concept motorcycle has not been designed for production, but could serve as an inspiration for future products.